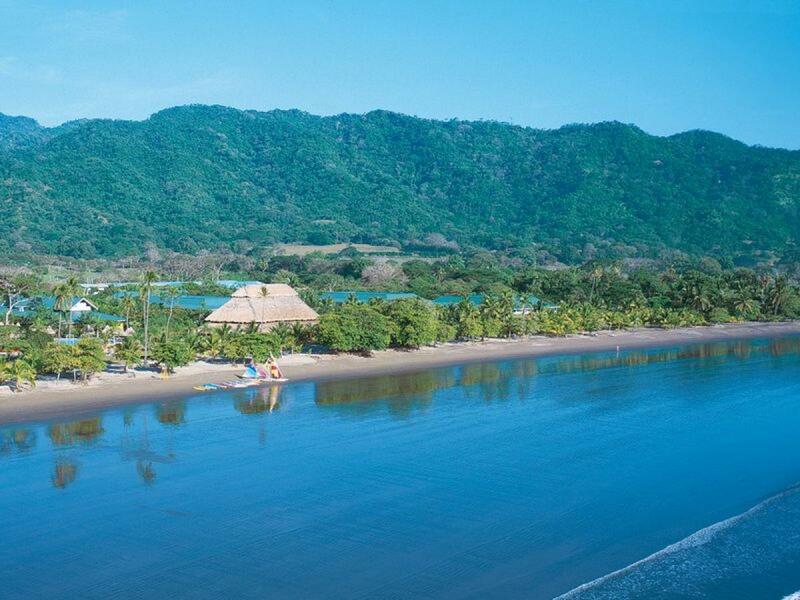 This all-inclusive Barcelo Tambor Beach is situated in Bahia Ballena on the Pacific coast of Costa Rica. 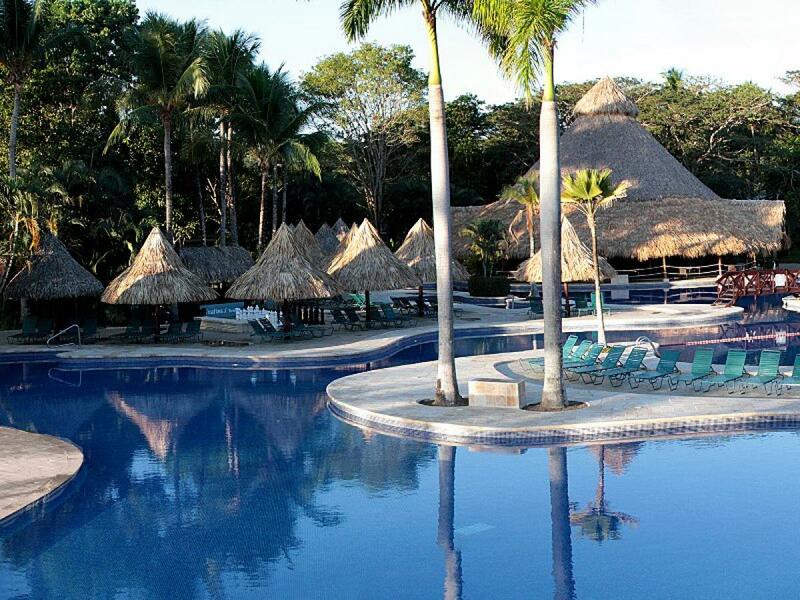 With a 3.5 mile baeach, it is perfect for nature lovers and ideal for both families and couples. The Volcanic sands and gentle swell of the sea reflecting the brilliant blue sky, make this a perfect place for sunbathing, water sports, or simply strolling along the beautiful beach. 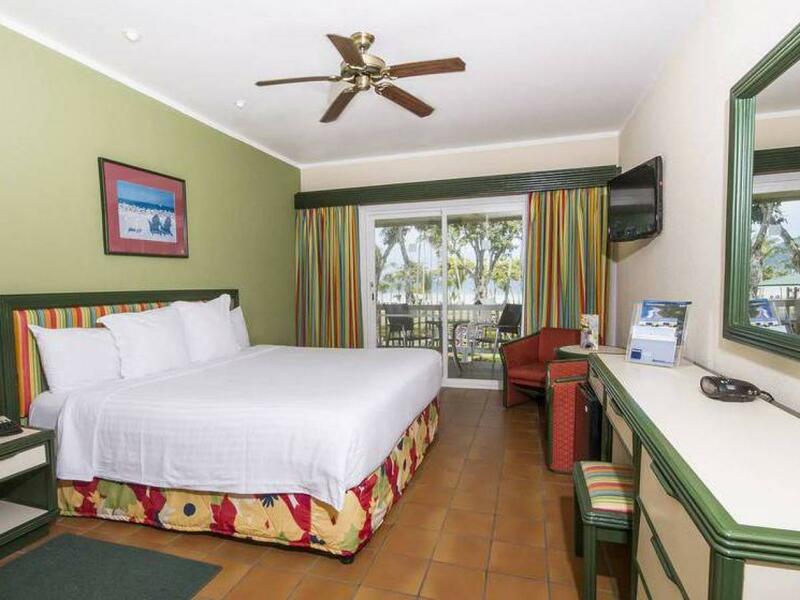 Hotel amenities include well-appointed guestrooms located close to the beach, tennis courts, children's playgroung and mini-club, spa services, zoo, theater with shows, disco, watersports, diving and horse back riding. Two restaurants serve a wide variety of regional dishes. 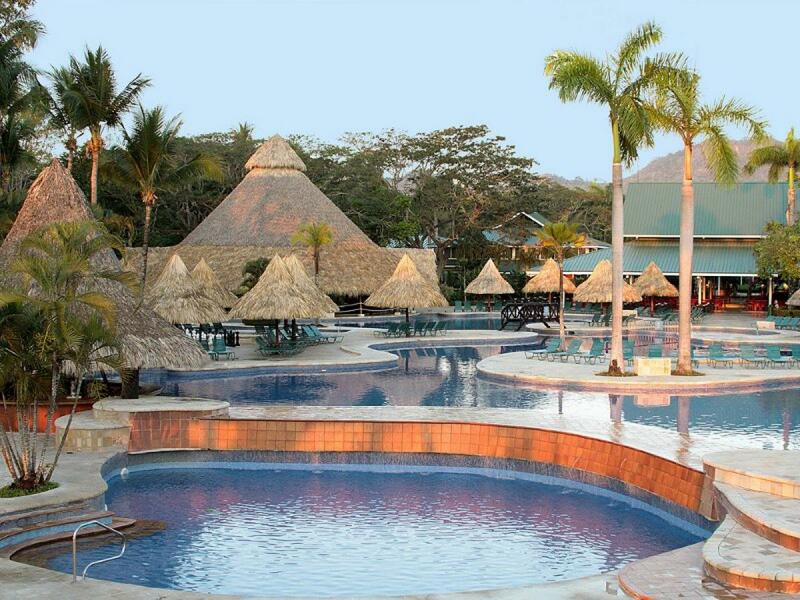 The recently renovated Barcelo Tambor Beach 5 star hotel is located on Tambor Beacfh, Costa Rica. It has naturally picturesque surroundings opposite of the amazing beach on the Pacific Coast. 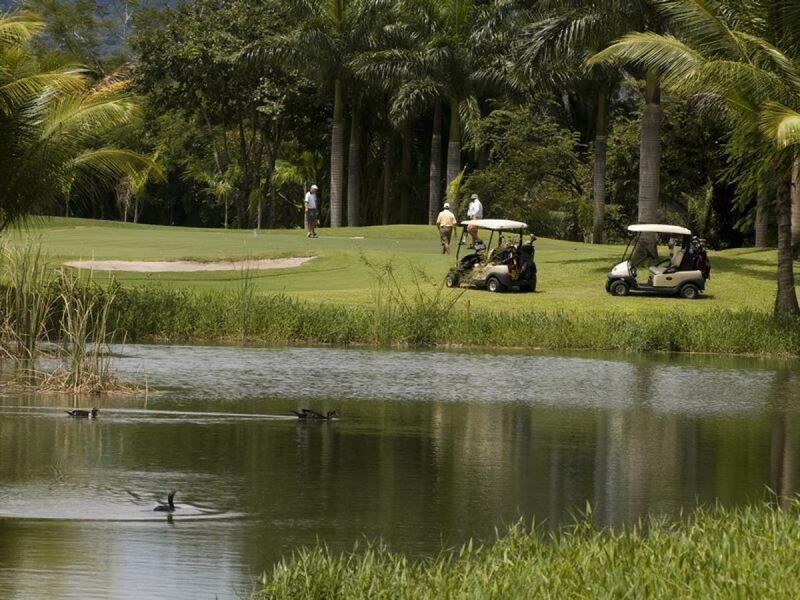 Enjoy playing golf on a beautiful and challenging course. 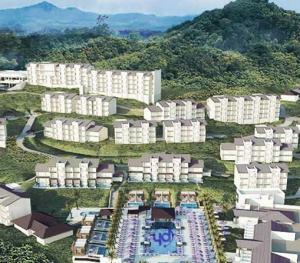 This spectacular golf course is located in the middle of a tropical setting. 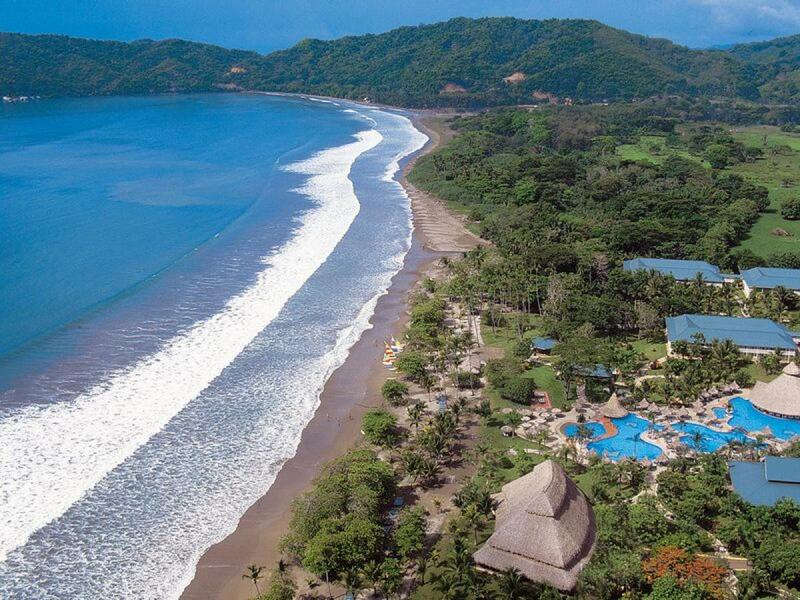 The ANAGOLF (National Golf Association of Costa Rica) has certified it as one of the best golf courses in the country; a must if you are in the southern peninsula of Nicoya. 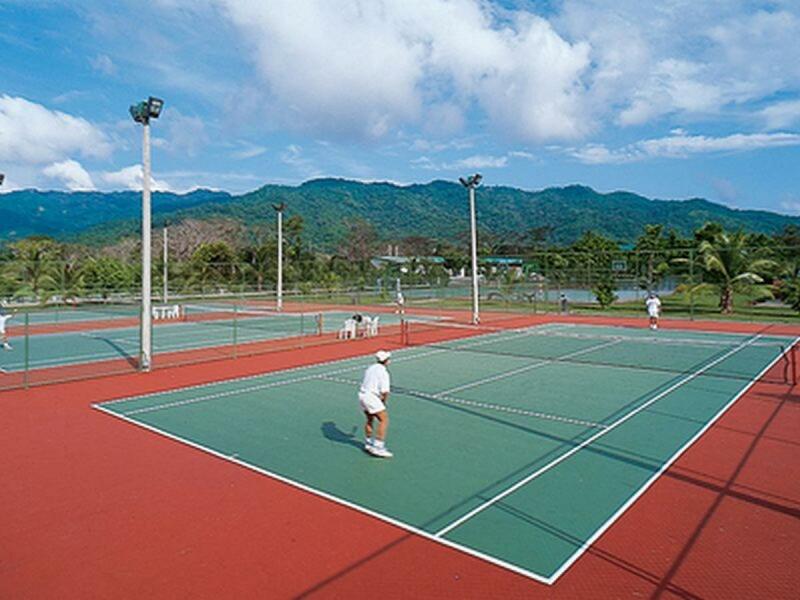 This region of Costa Rica maintains its lush, green and wild appearance until well into the dry season, to the benefit of the golf course. The greens and fairways are some of the best in the country. 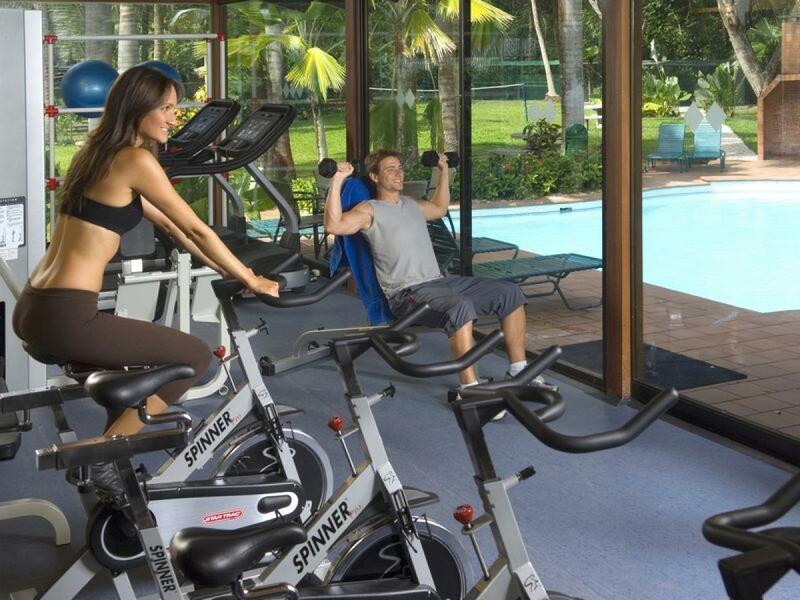 The best of the all inclusive offering is available to you. 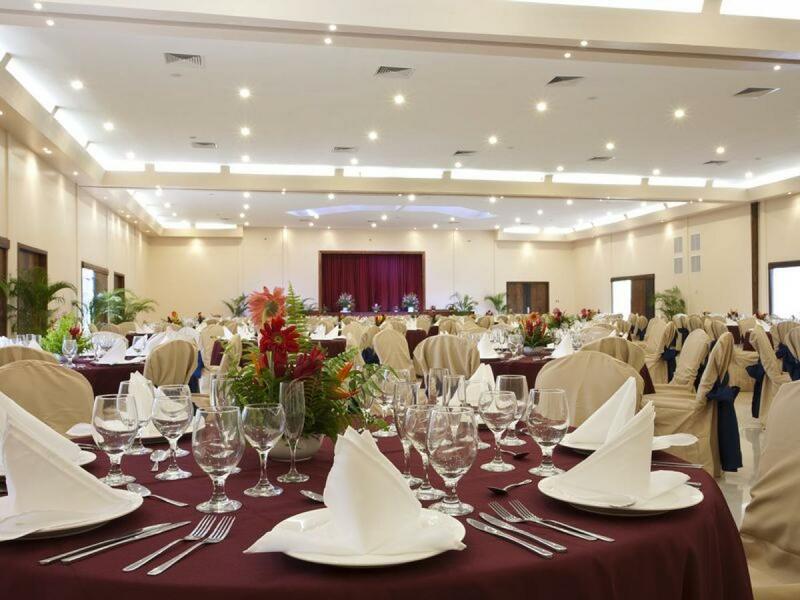 Enjoy the international food in the buffet restaurant, El Tucán. 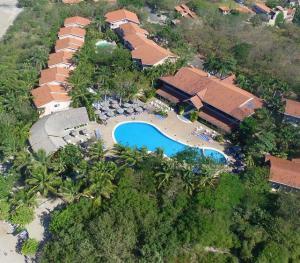 Fusion of colors, flavors, aromas, with a beautiful view of the garden, the swimming pool or the majestic Tambor beach. Schedule: Breakfast: from 7am to 10:30am. Lunch: from 12:30pm to 3:30pm. Dinner: from 7pm to 10:00pm. The Ron Ron bar awaits you with refreshing drinks from the all inclusive program or delicious cocktails. 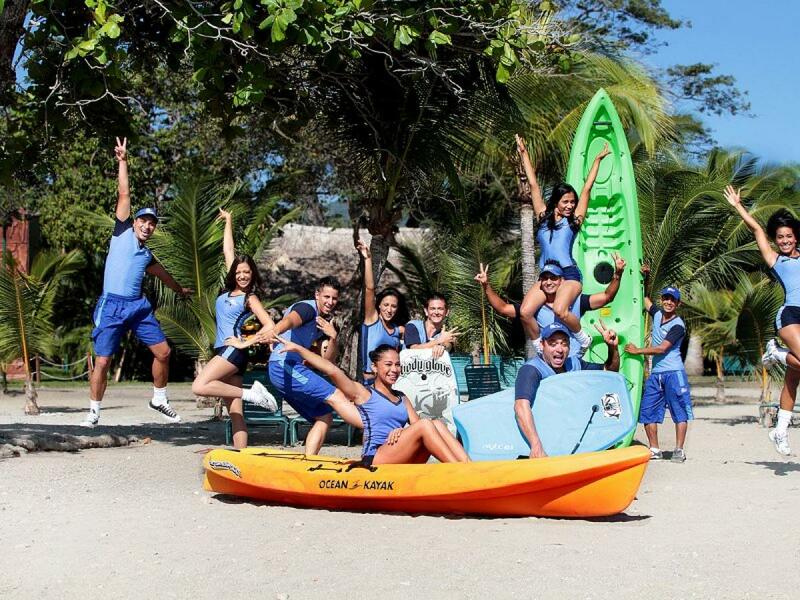 With the best activities in the swimming pool, the animation team will ensure that your stay here is fun. Enjoy a tasty cocktail, with screens and an excellent view of the theater where you will be able to enjoy the evening shows, either with your partner or friends. 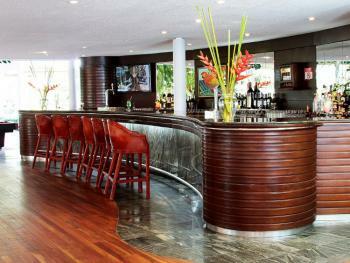 The Cocobolo is an option to have fun and enjoy our nightlife. 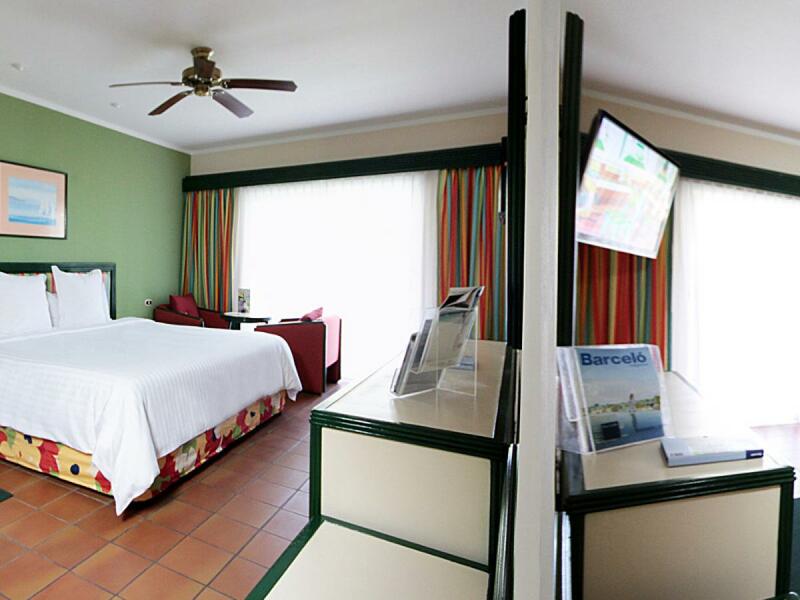 Air-conditioned with a pool table for an additional cost, you will share some exciting games with your friends or other customers. Schedule: 5:00pm to midnight. 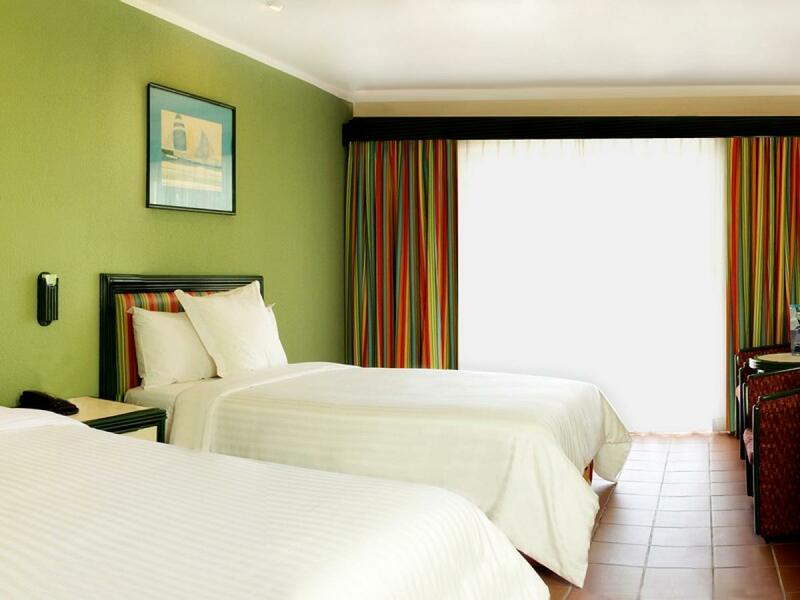 Next to the swimming pool, with a view of the garden, enjoy a refreshing drink on the terrace on comfortable garden tables or taste the seasonal fruit buffet. 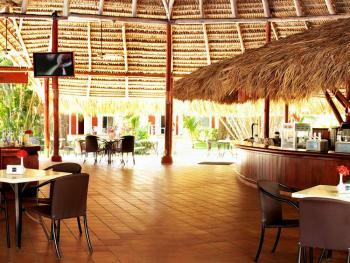 Enjoy a delicious hamburger or a tasty pizza in the Palenque snack bar. Schedule: from 12:30pm-11:00pm. The a la carte restaurant El Rancho specializes in meat and seafood. We have succulent international cuts available and the best of the Executive Chef's selection. 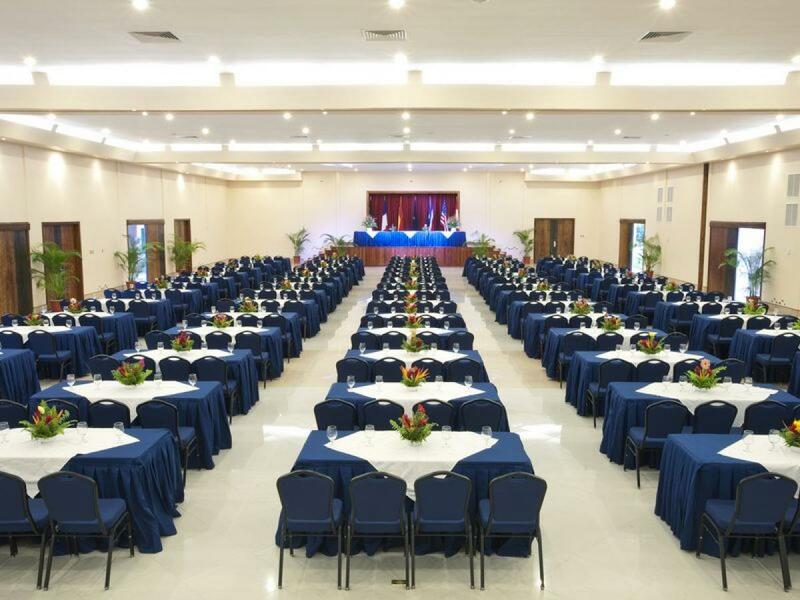 You will be able to enjoy the best of international gastronomy and try the fusion of flavors. Schedule: from 7pm. 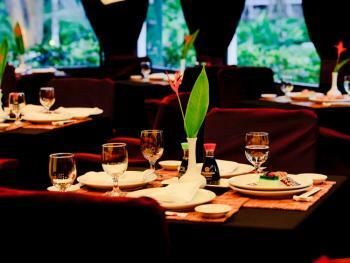 A la carte restaurant specializing in Japanese food. Miyako is a Japanese restaurant offering an imaginative menu of contemporary Japanese cooking, providing an innovative touch in the art of food in a gastronomic paradise. Between its exotic dishes and welcoming space, Miyako opens the range of gastronomic options inspired by Japanese culture. Schedule: from 7pm. Requires prior booking.